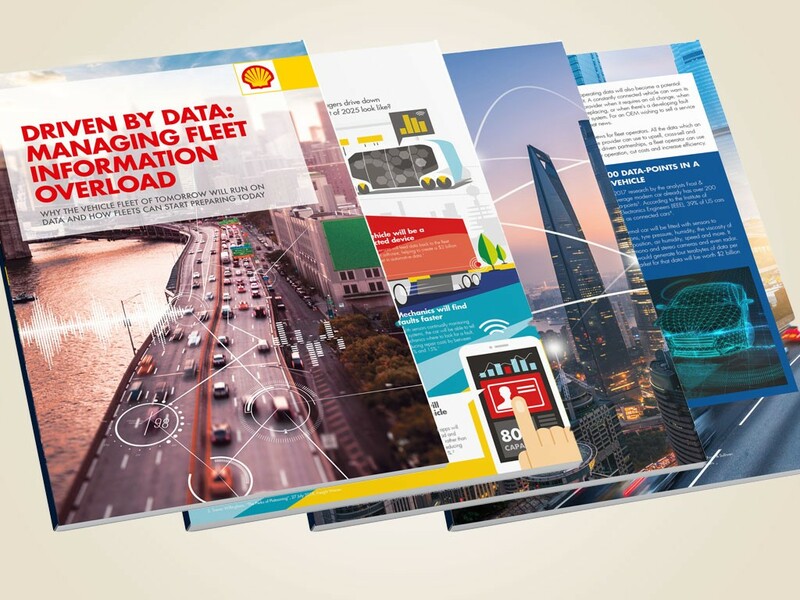 The news comes despite experts estimating potential cost savings of 3% by 2025 if Big Data is used properly, in addition to 40% of fleet managers who told the recent Shell Power of Data survey that using technology to improve efficiency was a top priority for them in 2018. Consequently, the report is designed to aid fleet managers prepare for industry changes ahead and outlines the substantial benefits Big Data can bring to future fleet logistics and transport, as well as exploring the key role of data in telematics, connected vehicles and blockchain. For telematics, 85% of fleets are not yet making use of the technology, despite the benefits including an increase in productivity by up to 15%, improving efficiency and reducing fuel fraud. The technology may also aid the adoption of electric vehicles into fleets, for example by aiding driver training and where and when a driver should stop to charge when on-road to optimise efficiency. Despite this, when Shell surveyed European fleet managers, only 21% said telematics-based solutions were a ‘must have’. In addition, according to analysts at Frost and Sullivan the impact of effective data use can help fleet managers decrease overtime by 10-15%; reduce vehicle idle time by 20-30% and cut total miles driven by 5-10%. Holding 60% of fleet managers back, the report says, is training to prepare for a data driven future in areas including systems integration, data analytics and predictive modelling. The report goes on to discuss how and why connected data is important, including how Big Data could provide a new revenue stream, for instance selling data – with driver consent – about where the user is, vehicle functions they use, and how efficiently, why and where they drive.